New Foreign Investment Law has been just published in China on 15th of March, which will replace three existing laws on foreign investment. 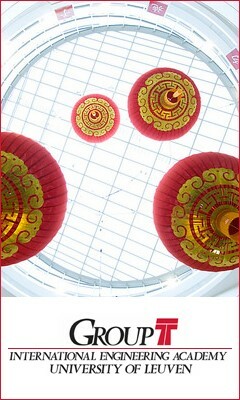 This new law is a positive sign for foreign business and will make a new phase for a more open China. 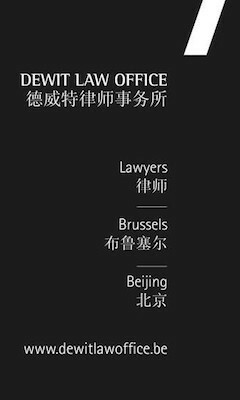 The Belgian-Chinese Chamber of Commerce (BCECC) and Brussels Chamber of Commerce (BECI) invite you to join the seminar ‘Seize an Opportunity in China – Updates on New Foreign Investment Law‘ on May 23, 2019 in Brussels, as our invited China legal expert Mrs. Moey Li will tell you how to expand your business in China. 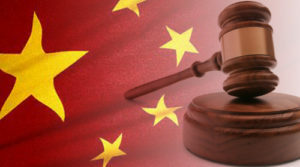 She will update you on the latest laws and regulations affecting foreign companies active in China. This seminar is free of charge for BCECC members, and 50€ (VAT excl. )/person for non-members. Please fill in the online form here below before May 17, 2019.